Our Team dropdown-icon-dark Created with Sketch. Under the leadership of visionary CEO, Gordon Doell, the OBASA Group of Companies was founded in 1986. Over the years his Real Estate interests grew to residential, commercial and warehouse industrial properties in various cities in North America. Today OBASA is well diversified, with its primary business in Real Estate Development/Property Management and Land Annexation creating Master Planned subdivisions for families and businesses in various capacities. The Corporate Housing division OBASA Suites is not only one of Doell’s core businesses; it is one of his business passions. Respecting the individual brand strength of his peers, Doell has created MyKey as a select alliance of similar minded leaders within the Corporate Housing Industry. Pamela Barnhill is the COO of MyKey Global Accommodations with US headquarters in Phoenix Arizona. MyKey provides software and services to all global accommodations, including alternative lodging, hotels, corporate housing and serviced apartments in the hospitality industry. A seasoned technology leader, Henry Fernandes brings over 20 years of experience developing technology for international markets to the MyKey team. Throughout his career, Henry has founded and guided several Information Technology companies. In 2000, he became a founding shareholder of Modern Digital Communications Inc., occupying the position of Chief Technology Officer. In 2008, Modern Digital Communications Inc. was acquired by 3One Media Corp. In addition to his role as Vice President of Development for 3One Media Corp, Henry fulfilled the duties of President and Vice President of Operations for 3One's telecommunications subsidiary. As a veteran and founder of several start-ups as well as established technology companies, Henry has guided the development, integration, and internationalization of technology in industries ranging from telecommunications to internet providers to online businesses. With a background in software development, Henry holds a Bachelor of Science degree in Mathematics and Statistics, as well as a Master's degree in Computer Science. A true problem solver, Henry's ability to think outside of the expected, and drive his teams to find creative, efficient solutions, is an asset to MyKey's Executive Team. 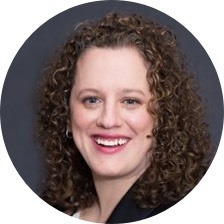 With over 15 years' experience in both the hotel and corporate housing industry, Amber has held leadership roles in both inventory and reservations management. 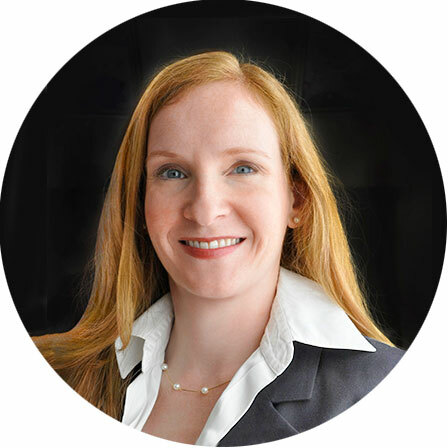 As Global Alliance Manager at MasterKey, Amber provides personal service and support to our Alliance Members in serving the needs of our Key Clients. In her most recent capacity of Accommodations Manager with the largest corporate housing firm in Toronto, Amber supported her clients needs across Canada by collaborating with the best accommodation providers in their respective markets. Determined to always offer the perfect temporary housing solution to her clients, Amber leads the growth of our Global Alliance worldwide. With over 20 years of experience in the corporate housing industry, Crane has held leadership roles in both national key account and supplier management. 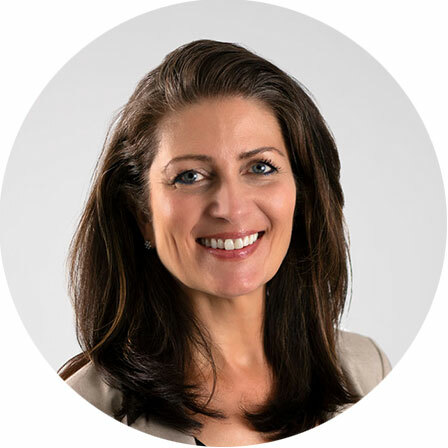 Her 13 years' experience creating and growing the largest corporate housing firm in Toronto has equipped her with a solid understanding of the business at all levels. In her most recent capacity of Supply Chain Manager for Canada with the largest global corporate housing firm, Elle travelled across the country to work with her supplier Members in order to fully understand their capabilities and how they align with clients’ expectations. Driven by a desire and passion to elevate the industry, Crane leads our global sales and strategy, while strengthening the alliance family of independent brands to deliver client-driven solutions. 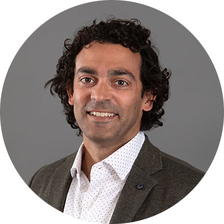 Crane is an elected member of the Board of Directors for CERC (Canadian Employee Relocation Council) and serves on the Canadian Advisory Group for CHPA. With an unwavering focus on the guest experience, Crane has received numerous awards for exceptional service, including the Sue Ryan Service Award, and is a two-time winner of the Meritorious Service Award from CERC. As a 25 year veteran of the property and casualty (P&C) insurance and corporate housing industries, Phil Langley has played a leading role building teams and systems to source short and long-term accommodations for policyholders across North America. 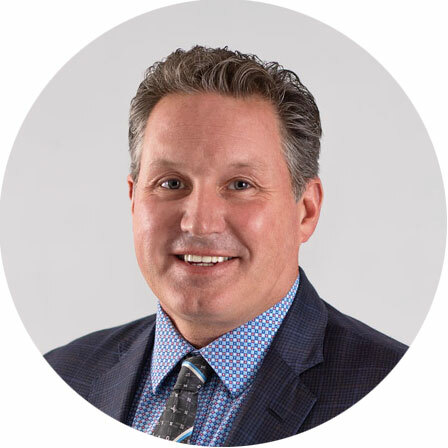 As the Executive Director, Insurance Housing at MyKey, Phil spearheads MyKey’s Insurance Team, guiding the customization of MyKey’s technology and processes to meet and anticipate the needs of insurance carriers, adjusters and affected policyholders across Canada and the US. 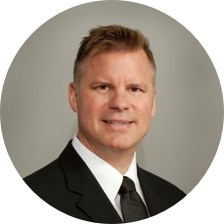 Prior to joining MyKey, Phil led claims-related temporary housing sales and account management efforts to the Top 25 P&C insurance carriers and as Executive Vice President of Maisara Consulting, worked with major P&C carriers on a variety of claims-related products and services. Through decades of collaborating with policyholders, adjusters, managers, and executives, Phil brings a wealth of information on the systems and services the insurance industry needs to address housing needs from hotels to long term solutions. Bringing a long and successful history in sales and account management to our team, McKinnon will ensure that clients nationwide grow and implement positive change within the private accommodation industry. 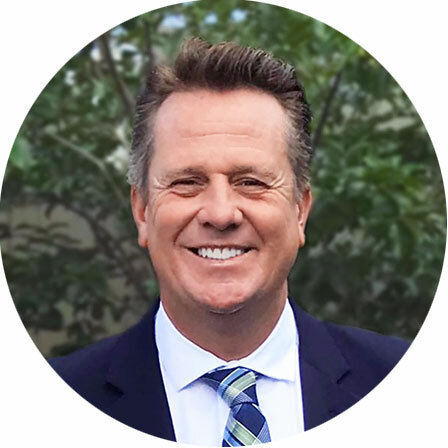 Prior to joining MyKey, Kevin brings to our team a long and successful history in sales and account management having worked with Hertz Rental Car and Oakwood Worldwide. McKinnon is also a former professional hockey player within the Tampa Bay Lightning organization. Originally from Canada, Kevin is also a graduate of Mercyhurst University and currently resides in Central Florida. As the National Account Manager for the sales team, McKinnon will be focusing on client care and value-based solutions for new and existing MyKey clients. 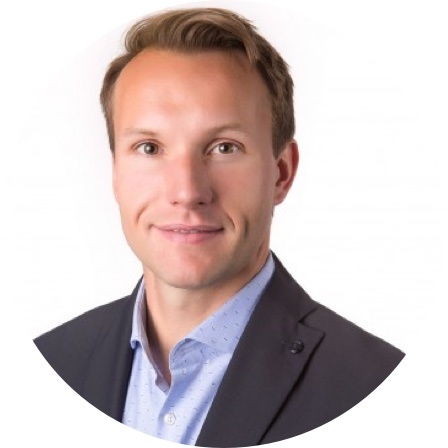 Building a career on account management and client care, largely in the Canadian insurance industry, Anthony Ferec has secured immediate and long-term accommodations on behalf of hundreds of adjusters and their policy holders across the country. As the Account Manager for the insurance team at MyKey Global Accommodations, Anthony plays a critical role in the customization of MyKey's technology and service for the insurance industry as he leads our insurance client care. Prior to joining MyKey, Ferec spearheaded new business development across the insurance industry in Canada for a major corporate housing corporation. With a keen understanding of the housing needs in emergency situations, the systems insurance adjusters work with in large and small insurance firms, as well as the ability to serve clients in English and French, Anthony plays a key role in expanding MyKey's housing services to the insurance industry in Canada.